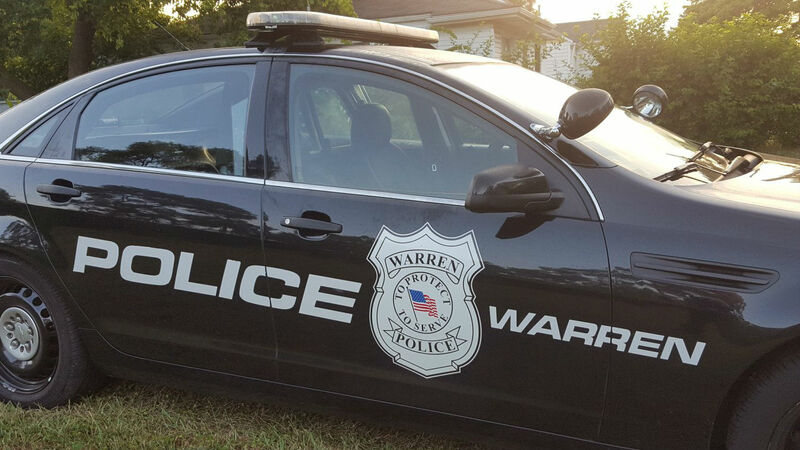 POLICE OFFICER The City of Warren is now recruiting for Police Officer. To apply and be on the eligibility list you must meet the minimum requirements and complete the application process as indicated below. MINIMUM REQUIREMENTS Age 21 or older by the closing date for testing, which is May 13, 2019. 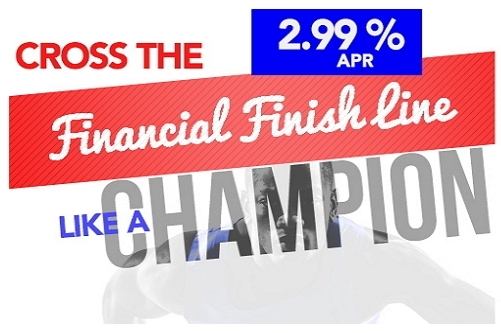 Wednesday, May 29, 2019 Registration 8:30 a.m. Shotgun Start 9:30 a.m. Location: Greystone Golf Club 67500 Mound Road Washington, MI 48095 Cost: $105 per golfer | $420 foursome Includes: Outing includes continental breakfast; 18 holes golf with cart lunch @ the turn; all beer/pop included on course; and steak dinner with premium bar. Format: Tournament will be played in Scramble with 4-person teams. If you do not enter a team list, you will be placed with others Please use the form below to sign up. Payment is expected at the event, or payment can be mailed to Warren POA, 11304 E 14 Mile Rd., Warren, MI 48093. Forms can be downloaded by clicking here. A free smartphone app for LEOs and court staff on traffic laws has been developed by the Michigan Department of State Police. It’s called MI Officer and is available on Apple, Android and Google devices. 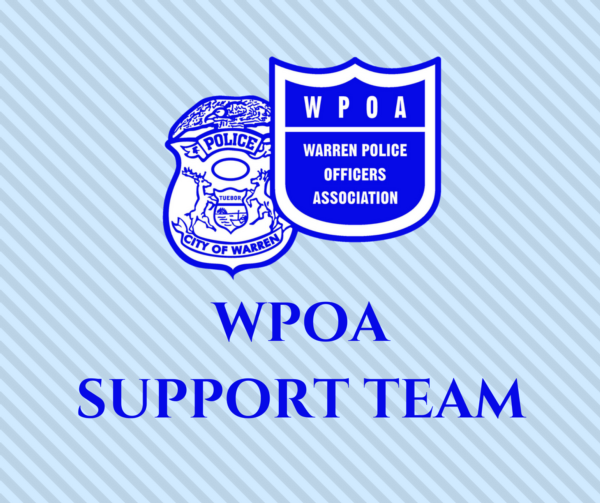 The WPOA announces the WPOA Support Team. The system is an online tracking system for every complaint, issue, or question that a member has. First, this is not mandatory. If you choose to contact your union rep face to face, by text, email, or phone, that is perfectly fine and acceptable. The Warren Police Officers Association Mobile App is available for download on the app store through iTunes or Google Play. The direct links to the app is located on the Member Home page. To access content on the mobile app, members will neeed to use their username and password from this site. Did you buy or lease a new or used from one of the Big 3, GM, Ford or Chrysler? You are entitled to a contract bonus of $100 per vehicle, limit 2. Take your purchase or lease agreement to HR on the 4th floor of City Hall to submit for your bonus today. 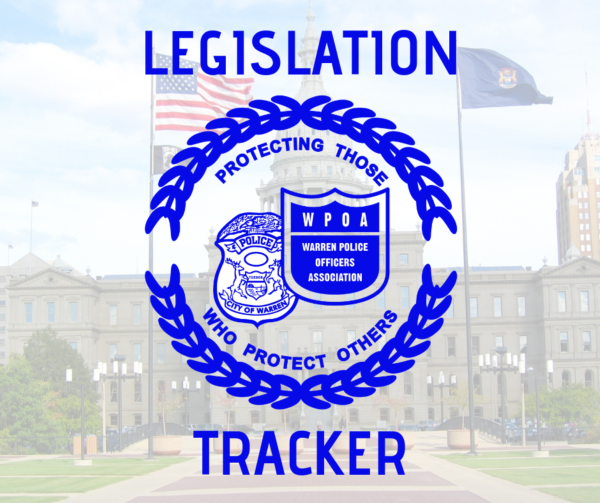 The WPOA Legislation Tracker is available online by clicking the legistation tab on the webpage, or by Clicking Here. The WPOA Apparel Store is open to WPOA Members only. Click Here. What you can do with your Blue Cross Online account Here are just a few of the things you can do with your account at bcbsm. Working Advantage is a free benefits program offering members-only savings on both online shopping and tickets & events, including movies, sports and broadway shows. Sign your company up today! 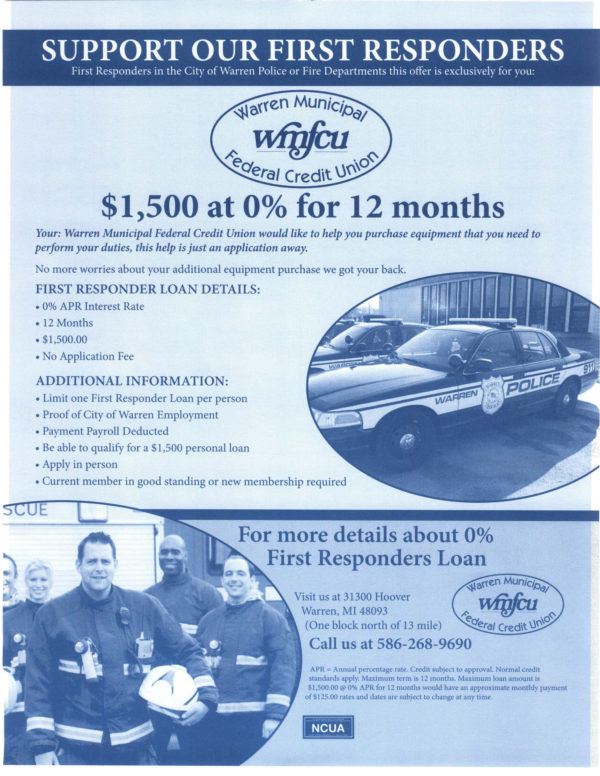 The Warren Municipal Federal Credit Union is now offering credit cards for the low interest rate of 2.99% for the first year. You can log on to https://mycucard.com for complete details and sign up today. Price and style names are below. Page numbers aligned with styles seen in catalog attached. Officers will need to first identify neck line i.e. (crew neck, V-neck, mock neck) then sleeve length which is listed directly below. *In stock items with quick turnaround are listed below other styles will require 3-4 weeks Crew Neck - Style - pg. 1 Unisex Cut-off - $23.